Franchising is a great opportunity for business ownership. 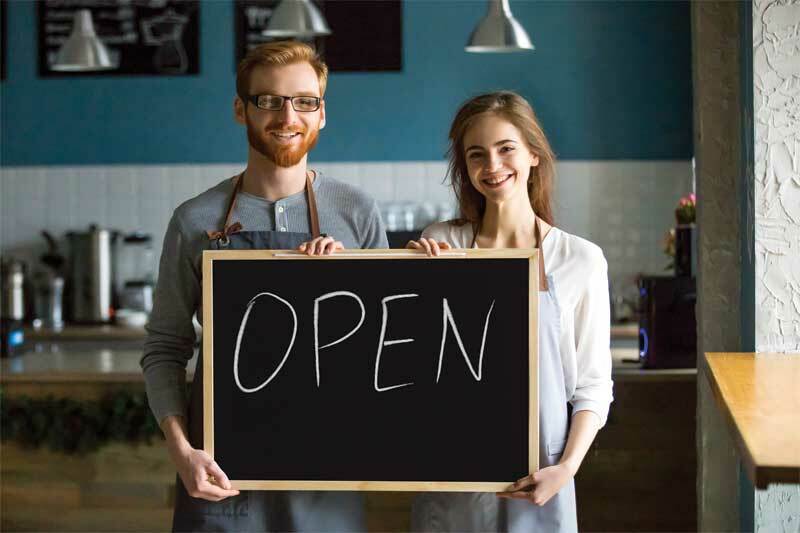 As a franchisee in a major network, one can expect to benefit from professional marketing, national advertising, specialized training, and centralized purchasing. Further, one is more likely to succeed with a well-established franchise than with a non-franchised independent business. But the first year or two can be tumultuous for some owners as they are looking to get and keep the business off the ground. In the author’s experience, franchisees can do several things to help their franchise thrive financially in the first couple years of ownership. Getting started on the right financial footing will set the tone. A good rule of thumb to follow is to make the initial investment—which includes the franchise fee as well as some of the soft costs like legal and insurance—at a minimum of 30 per cent. This will help reduce the cost of borrowing, especially at a time when interest rates are increasing. It is also important for one to look at their personal finances to make sure they are in order. It is possible a franchisee may not be able to rely on the business for income in the first few years. Therefore, it is important to have a plan in place in anticipation that the business may also become a burden. This can be an ideal time to work with a business bank that understands the needs of a franchise. Further, it is a good idea for a franchisee to have approximately three months’ worth of salary tucked away in case they hit a particularly bumpy patch. Between the franchise fee and the subsequent initial and ongoing investments in the business, a franchise can place a significant burden on one’s personal finances. That said, this can be offset by finding a likeminded business partner. A partner can help to alleviate financial strain and pitch in to help the business grow. Ideally, one partner would focus on day-to-day operations—freeing up the other to focus efforts on improving sales and cash flow. It is also important to lean on the franchisor. A franchisor wants its franchisees to be successful; these days, most franchises will provide support in areas like hiring and training team members as well as in marketing and brand awareness. A franchisee should take advantage of anything the franchisor is willing to provide, including their analytics. The more support provided for marketing the franchise, the less time (and capital) one will need to invest themselves. Looking at the day-to-day operations of the franchise is sometimes one of the best kept secrets for early financial success. Franchisees will go through the process of finding and hiring the best team members, but it is important to get the most out of the team. Having clearly defined tasks and roles and reporting structures will make operations more efficient and cut down on waste. Looking at the day-to-day operations of the franchise is sometimes one of the best kept secrets for early financial success. Franchisees should also be sure to delegate. Giving team members the autonomy to use their judgement to execute will drastically improve workflow. While it is important to keep what the author would call “nice to have investments” to a minimum when starting out, some investments do pay dividends in the long run. Technology investments that help spur customer loyalty can be one of the best avenues for this. Look at options like point-of-sale (POS) terminals and guest Wi-Fi. Both provide convenience and add-on services to customers as well as providing the franchise owner the ability to get a better understanding of their customers—what they are buying and time spent in the store or restaurant. Getting a deeper understanding of the customer base can help find ways to get repeat business and target new customers as well. Franchise ownership is an exciting commitment, but it is important to remember that ownership can potentially last a significant number of years. Some franchisees try to do too much too quickly and end up overextending themselves financially early on. Play the long game. Look for ways to set the franchise up for financial success in the long run, including adding partners or making investments to spur loyalty. As a food franchisee, there is one specific item to consider as well: delivery. The food game is changing. With the introduction of services like Uber Eats, customers may be spending less time eating in an actual location and just looking to have the food delivered to them. This can present a good opportunity to cut back costs when starting out. If, as a franchisee, one is looking to take advantage of the surge in customers looking for delivery, look at smaller physical locations. There is no need to have seating for 20 people if the majority of customers will be picking up their food or asking for delivery. Plus, by reducing the physical landscape of the franchise one can save money on monthly rent. Food delivery can also be a good way for a franchisee to boost sales and get their food in front of more customers—it takes away the friction for some customers of having to travel to a location. The one thing to check is the agreement in place with the franchisor. Typically, the franchisor will make money off of sales and not what the franchisee takes in. If delivery is a big part of the model, look to negotiate the agreement with the franchisor to take this into account. 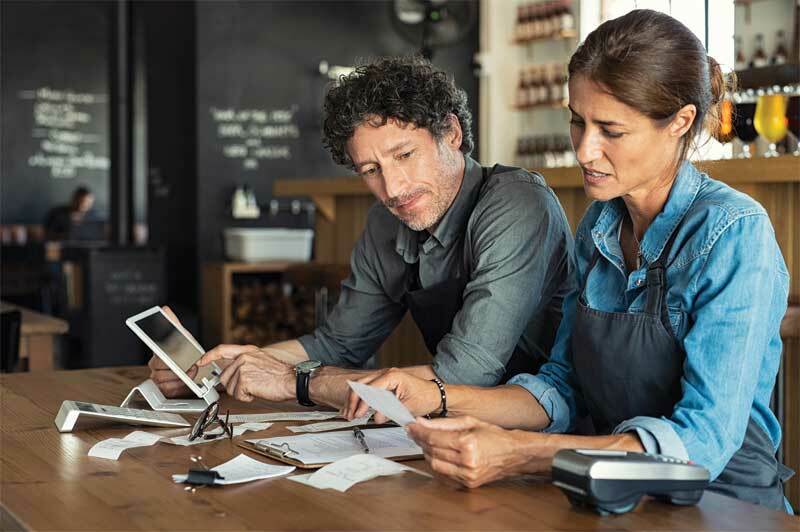 While the first years as a franchisee will have ebbs and flows, these tips will help protect against any downturns. Once one has headed off the early financial headwinds, they will have put themselves in a good position to take advantage of an exciting and rewarding opportunity. Joseph Pisani is the director of North American industry sectors, franchise finance for the Bank of Montreal (BMO). For more information, visit www.bmo.com/franchising.